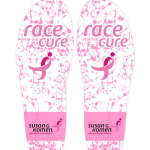 You can now support Komen Greater Cincinnati every time you take a step! If you are in the market for new insoles, or want to try a pair, check these out! 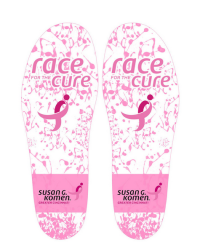 Insoles are just $25 (you can even add your name for an additional $10) and 40% of each sale is donated back to Komen Greater Cincinnati. 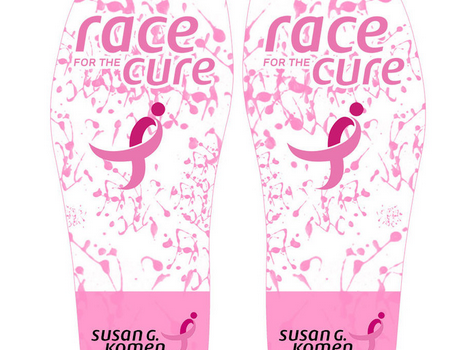 Visit: http://footcanvas.com/products/susan-g-komen-cincinnati to order and learn more.